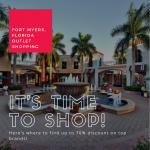 Sanibel Outlets, formerly Tanger Outlets, is a terrific shopping destination in Fort Myers to save on more than 40 designer and name brand stores. 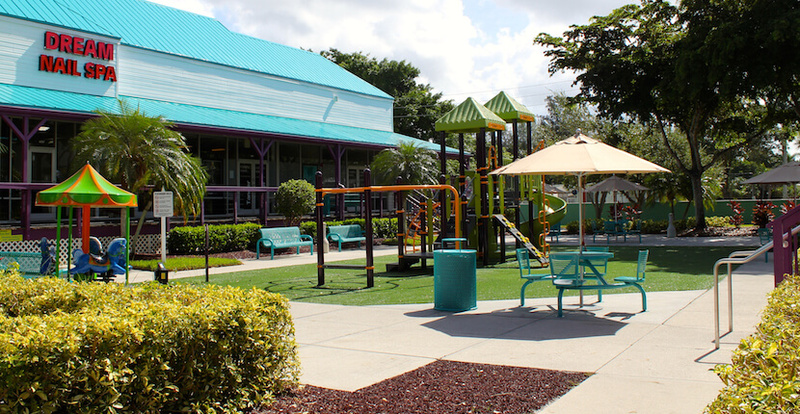 Sanibel Outlets feature shaded breezy walkways, an outdoor children’s’ play area and free Wi-Fi in common areas. 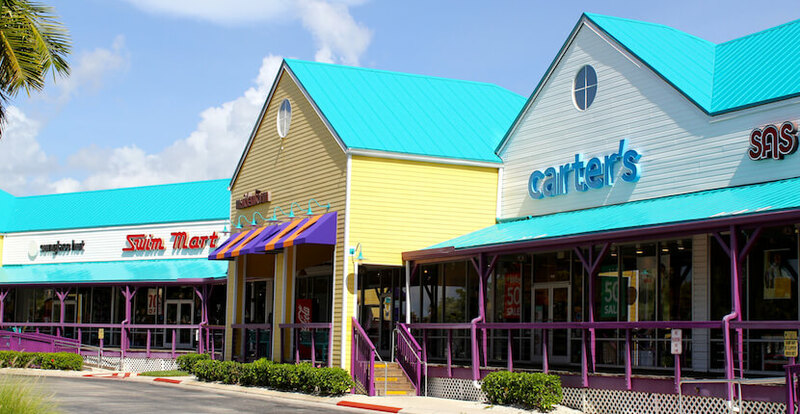 Be sure to visit Shopper Services when you arrive for stroller rentals, complimentary wheelchairs and a free coupon book with over $450 in savings! 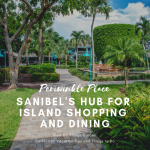 Read Sanibel Outlets featured blog post here! 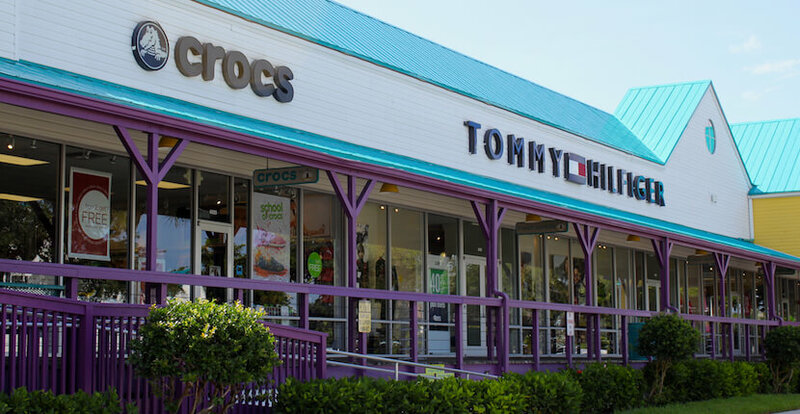 Stores include Ann Taylor Loft, Under Armour, Coach, Guess, Nike, Bath & Body Works, Banana Republic, Crocs, Tommy Hilfiger, Sunglass Hut, Polo Ralph Lauren, Gap, Gymboree, Carter’s, Samsonite, Brooks Brothers, Christopher & Banks and more. 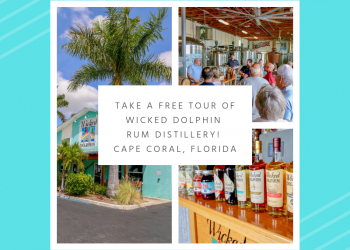 View the complete store directory and map. 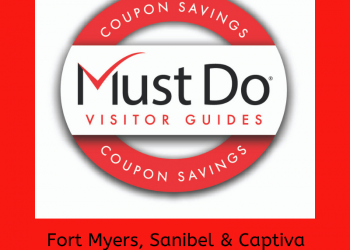 View special offers and events at Sanibel Outlets. 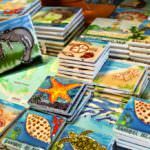 Hours are subject to change for holidays and sales events. 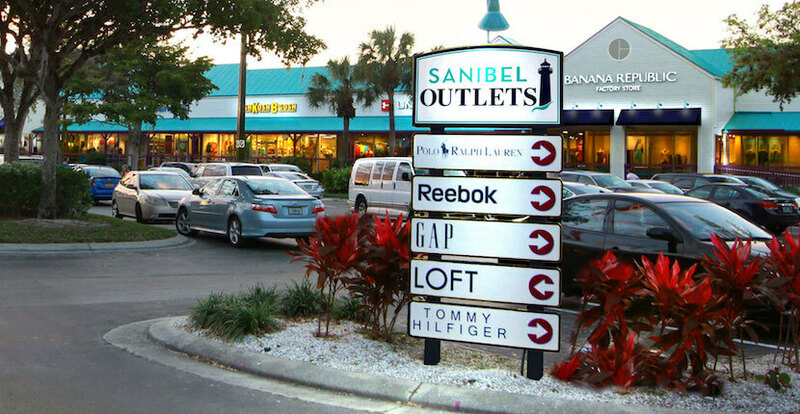 Sanibel Outlets is located just 2 miles before the Sanibel Causeway and 5 miles from Fort Myers Beach, Florida. Mon. - Sat. 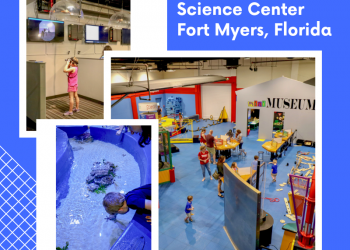 9 a.m. to 9 p.m.
Sunday 10 a.m. to 6 p..m.